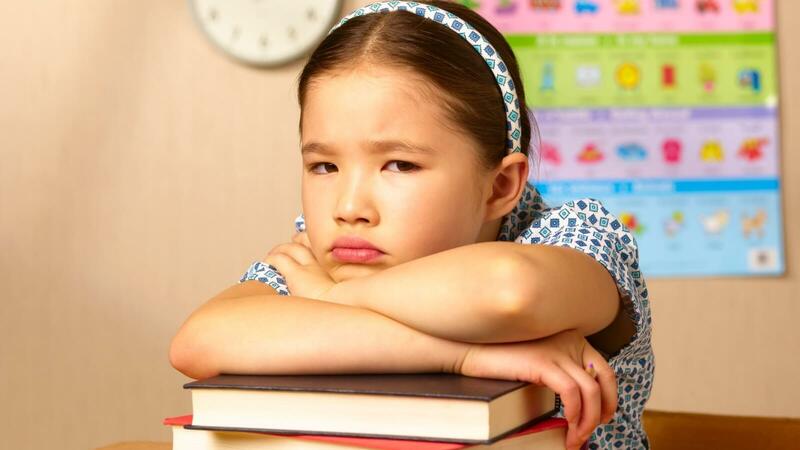 Why some kids dislike reading can be because of a number of factors. 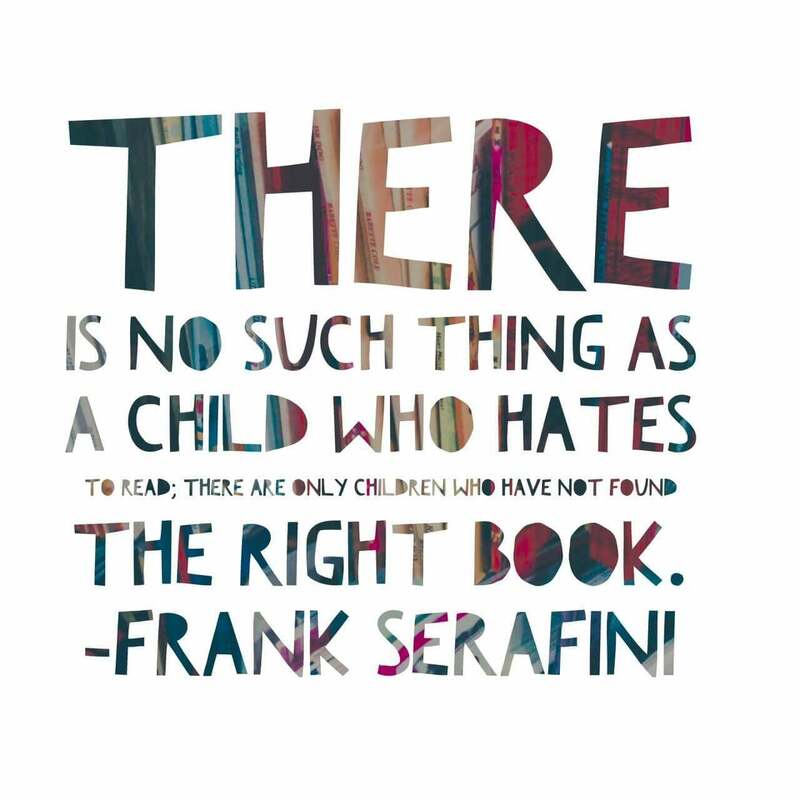 Forcing a child to read is not a great approach for reluctant readers. There is likely a reason why your child is shying away from books or reading in any form. It’s important to get to the bottom of the issue before doing anything else. For many kids, a reluctance to read is intrinsically linked to other learning concerns, and even disabilities. Kids with dyslexia, for example, may shy away from reading because they find it too difficult and challenging. Traditional reading methods simply do not work for them. 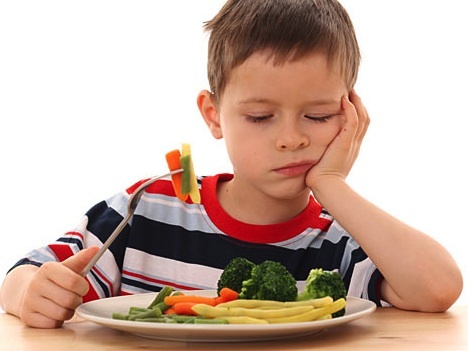 In other cases, kids may be too hyperactive to sit and focus on reading, much preferring to play or do something physical. Other children may find reading boring for other reasons and are easily disinterested in the things put in front of them. For kids with learning disabilities like dyslexia or even kids that are on the spectrum, you will first need to find out what works for them. Getting them the help they need to learn how to read as early on as possible is important. This is especially important when it comes to keeping them at the right reading level for their age and grade. Once you find a way to help your child grasp reading skills, you can employ some of the other fun methods to get them hooked. Create a scavenger hunt, looking for words, letters, phrases, or anything else you can think of. Before you start make cards for your child to find. Hide them around the house. Try using construction paper and other arts and crafts materials. Have the kids join in on the creativity too! Use sight words in a friendly game of hangman! Hangman still employs key reading and vocabulary skills. This game is known for helping kids remember words and boost their spelling abilities. This is a great way to get kids interested in books. It also helps to find out exactly what they might be interested in seeing in other books. Most of all, it makes a great memento you can keep forever. Journaling over the summer is a great time to do this project. Take your child to pick out their own book at the library. Do not make an suggestions and offer no judgement. Let your child read it when he wants to and where he wants to. Total freedom. Make them the STAR of their very own story. They become the main character which will put a unique twist to reading. 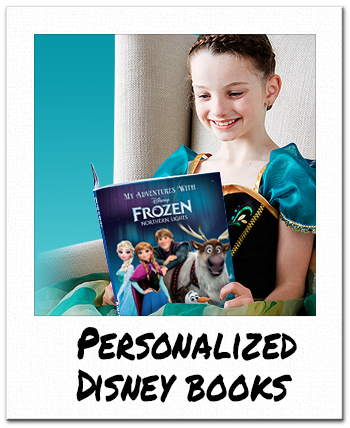 Personalized Kids Books are a great way to get reluctant readers reading again. They will love reading about their very own adventures.